Statement from David Garnsey, CEO regarding development in the ASADA investigation. ASADA has today issued show cause notices to a number of Players who were employed by the Cronulla Sutherland Sharks Football Club in 2011. 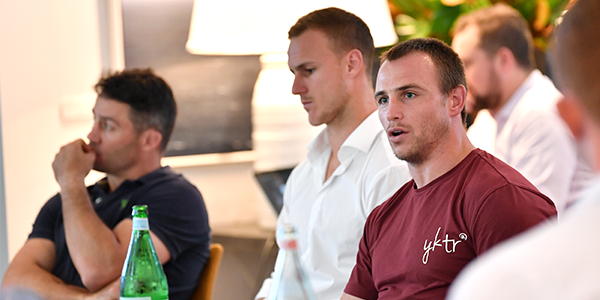 If Players wish to respond the ASADA legislation ordinarily gives them 10 days in which to do so, and the Players are now taking advice from their respective legal representatives as to how to proceed. Players have maintained from the start of the investigation that they are not aware that they had been provided with any prohibited substances. 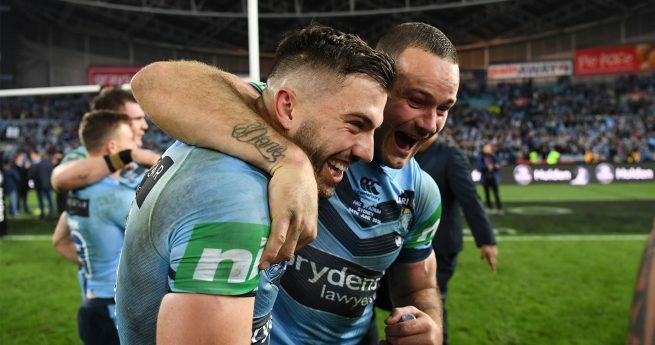 This investigation commenced 18 months ago and the NRL has already determined there was a serious deficiency in governance at the Club and that it failed to provide Players with a safe workplace. The Players are now being compelled to explain why they should not be sanctioned and so are effectively being held to account for a failure by their employer to observe their duty of care obligations. The RLPA maintains this situation is inequitable and unreasonable. 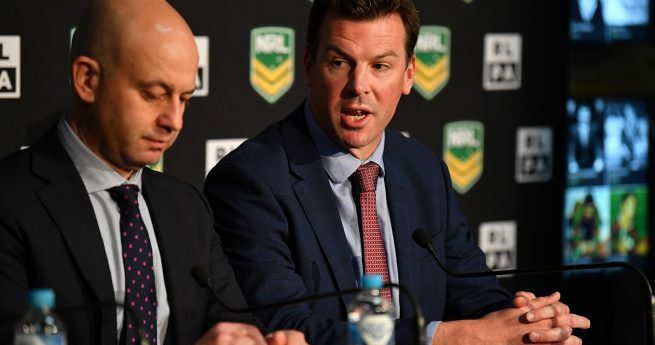 This lengthy saga has seen the Players endure enormous public scrutiny and pressure and the RLPA will continue to work with the NRL in respect of the welfare of all Players involved in the Investigation. 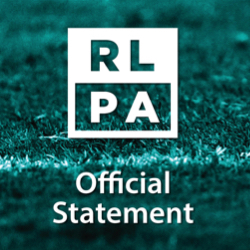 The RLPA has no further comment to make at this stage.